Comedian Eurydice Dixon, 22, sent heartbreaking final text before she was found murdered in park. Crime WOMEN are angry at the police after a Melbourne comedian’s brutal murder. This post perfectly explains how frustrating their advice is. 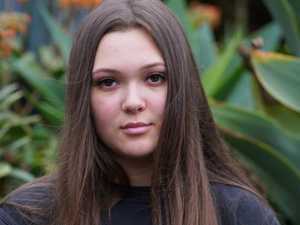 Crime A FACEBOOK message sent by a 22-year-old found dead in a Melbourne park has been revealed as her alleged killer faced court.